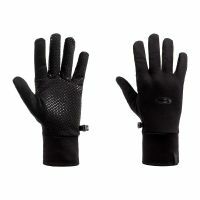 For extra warmth in cold conditions. 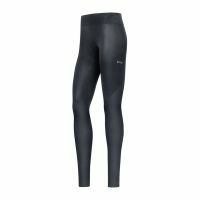 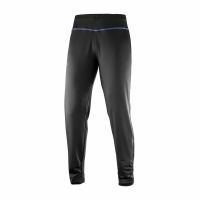 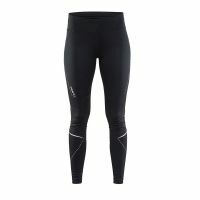 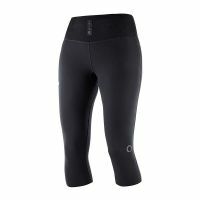 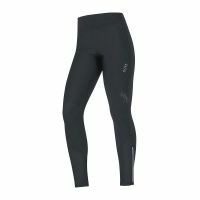 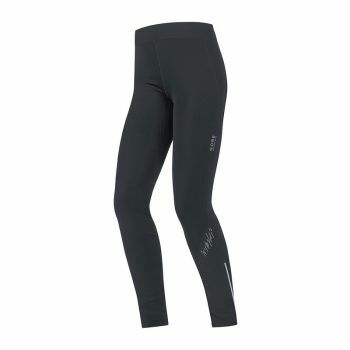 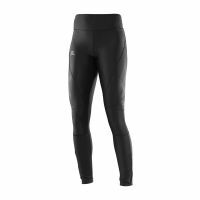 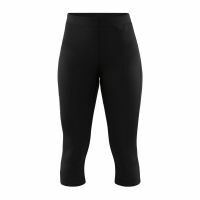 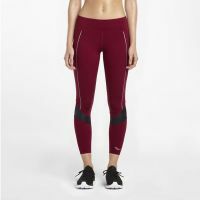 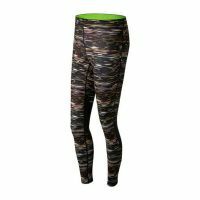 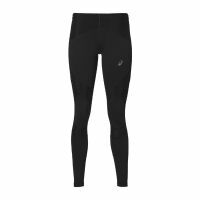 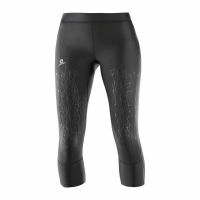 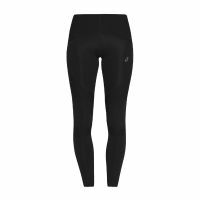 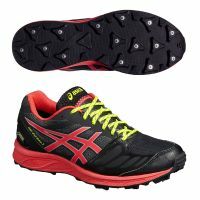 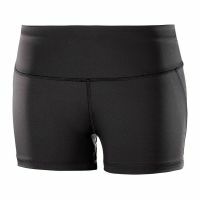 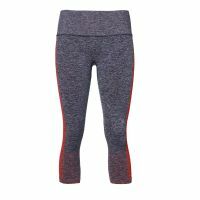 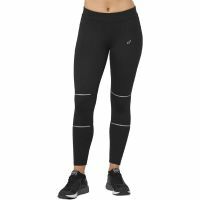 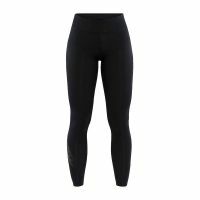 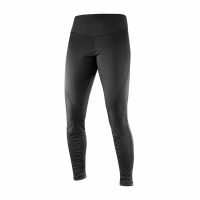 The comfortable napped inner side keeps your legs warm and comfortable even in cold conditions. 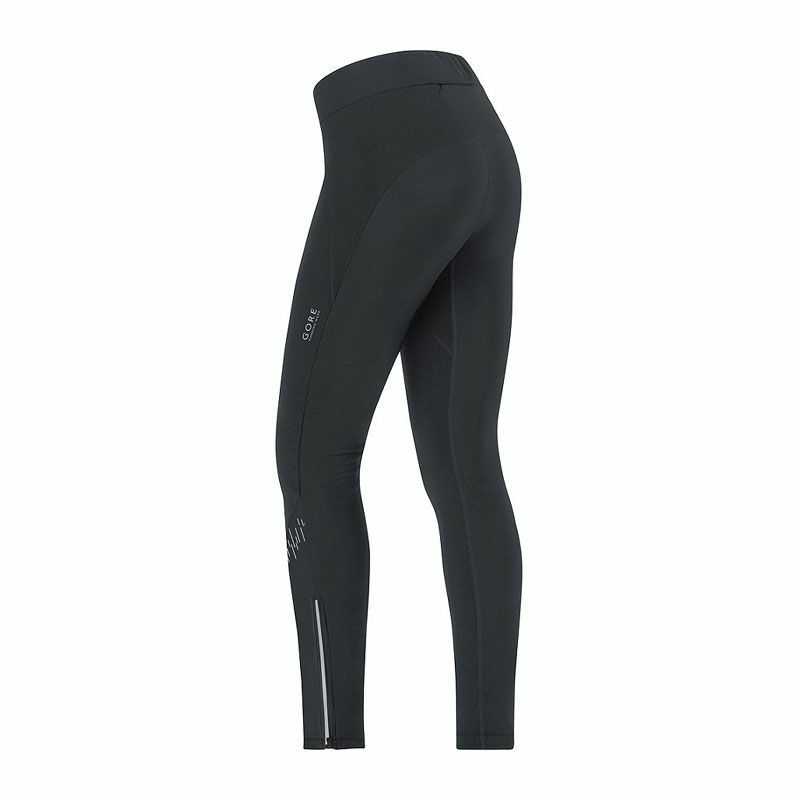 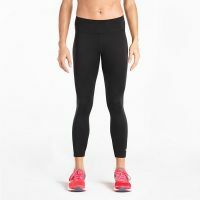 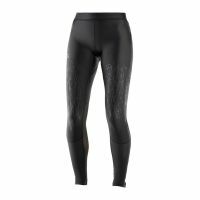 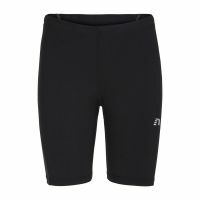 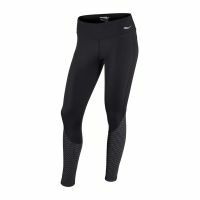 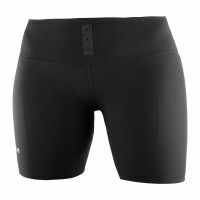 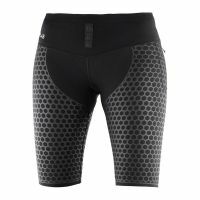 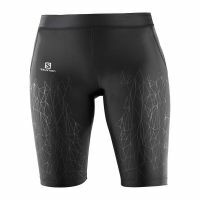 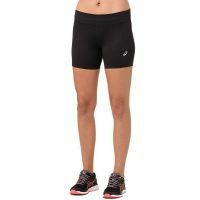 Many details for high visibility and high next-to-skin comfort through elastic knee area.